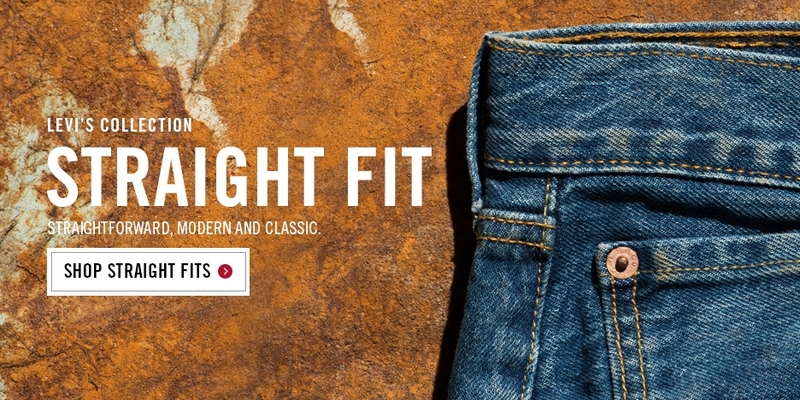 Levi’s is a global apparel brand that has helped define what it means to be an American; blue jeans designed by Levi’s are an icon and a staple in youth culture. 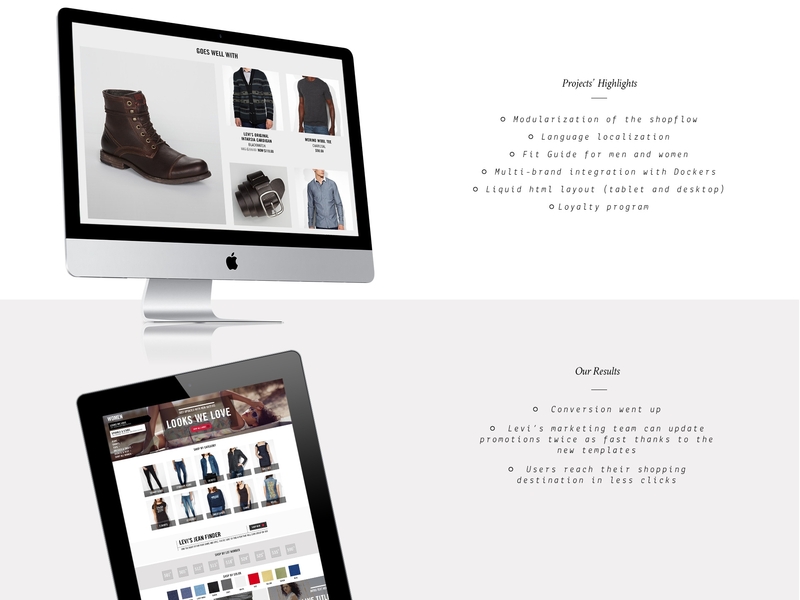 When Levi’s first approached our team at Fluid, they wanted ideas on how to improve their digital presence. We came back with goals and a strategy that would help their website match their offline presence. We started with a Fit Finder for both men and women, and the biggest challenge was to not make this into a typical decision tree. We didn’t want users to go through extensive questions, only to find answers at the end of the road, but to show progress dynamically. 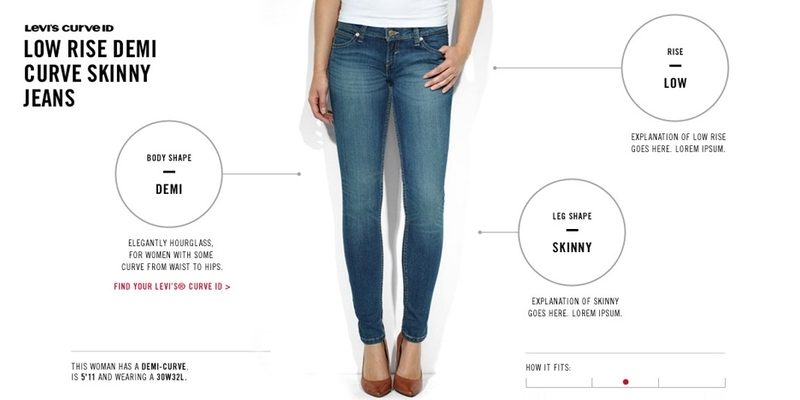 The key was to focus on fit first, and then introduce the style range. After this initial project, a website redesign followed. 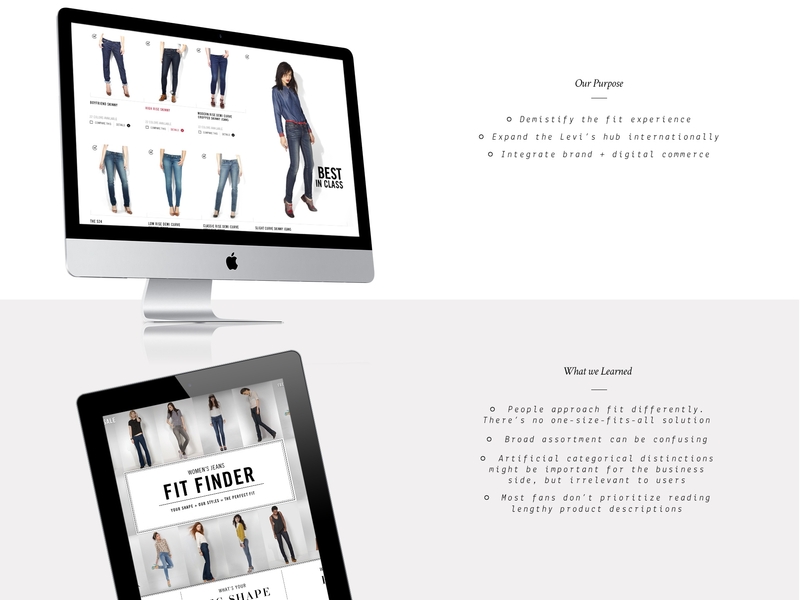 We had the opportunity to modularize the experience, allowing for more promotional materials to surface above the fold, but also making it easier for the Levi’s marketing team to make updates. Working with this brand for 2 years meant that we got to know their consumer well, and through extensive user testing, find the sweet spots for our designs before even going live. 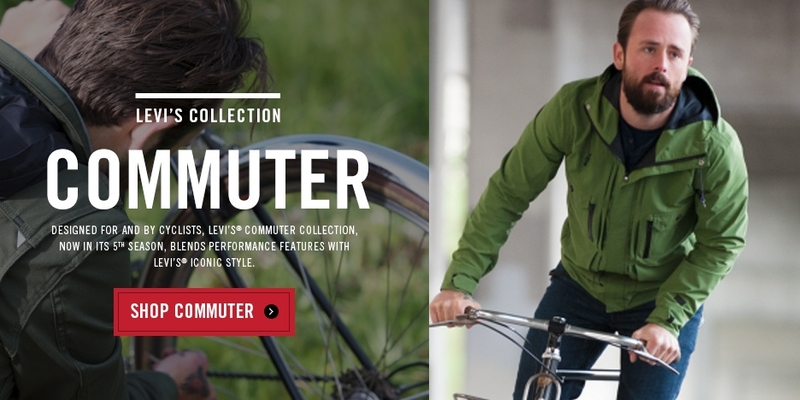 Something worth mentioning is that for every Levi’s design that was implemented, a matching Dockers design was also produced, increasing efficiencies for their sister brand. © Alex Palacios. All rights reserved. 2014.